Mohamed Salah&apos;s agent has rubbished reports suggesting that the Egyptian forward has demanded a move away from Liverpool following a row with Jurgen Klopp. Spanish publication AS have claimed that the 26-year-old is looking for a way out of Anfield. They report that a prolific presence on Merseyside has fallen out with his current coach and now wants to make a fresh start this summer. 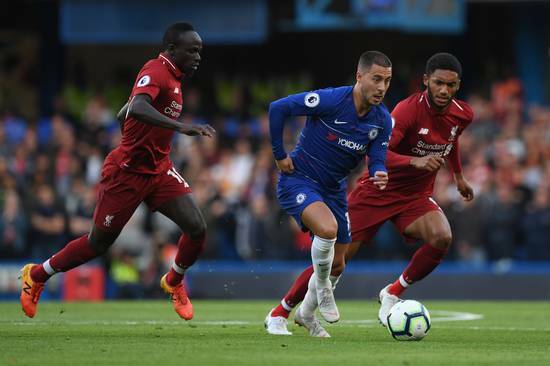 As Liverpool vies for top spot in the English Premier League it's been revealed that the Merseyside club is streaks ahead of its rivals when it comes payments on player agents' fees.